I want to share this cute Barbie doll for perfect Christmas present. My neighbor is a guy and he sells this kind of Christmas present by made to order. 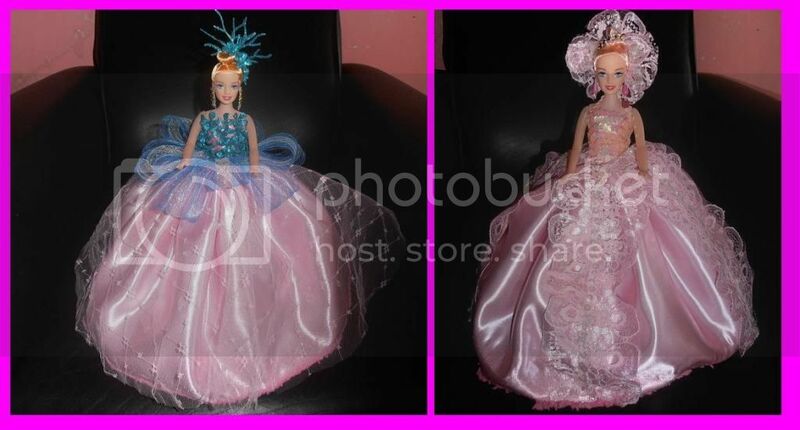 The Barbie doll is looks cute and amazing because of a super pretty gown dress. 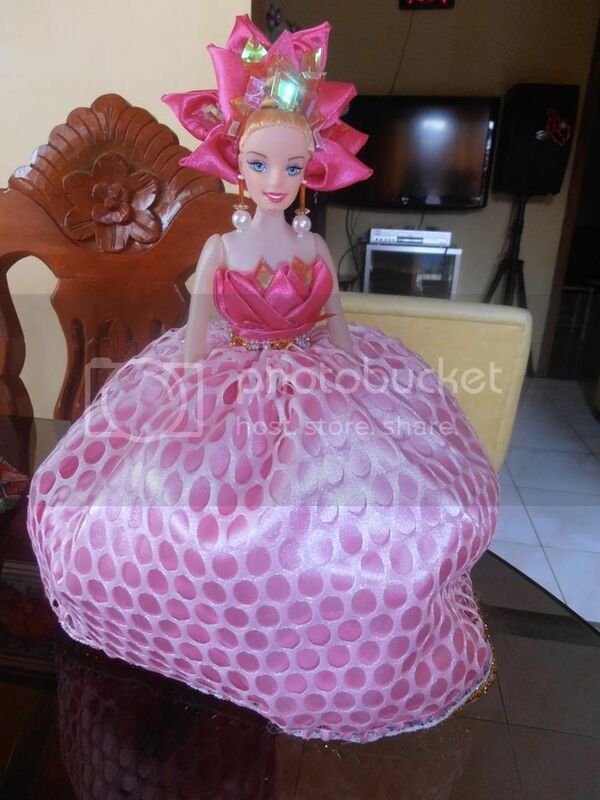 The one piece of Barbie doll is cost of 350 pesos only. It is very affordable if you compare in the mall or other doll store. Actually I ordered 4 pcs for my 4 niece because I know that they like the Barbie doll and this is the perfect Christmas present.